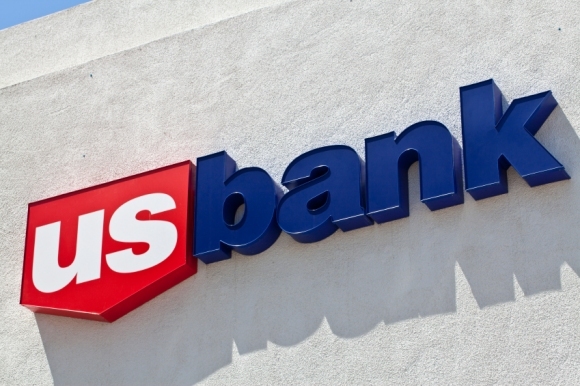 The U.S. Bank Secured Visa Card, which is from a large bank, usually have the best credit card terms. Your security deposit can range from $300 to $5,000 and you earn interest on it, which is excellent. The fine print notes that your application could be denied if you’ve had a bankruptcy, are less than 18 years old, or if your security deposit is less than $300 to start. This bank reports your payment history to the three major credit bureaus, so if you use the card responsibly, you can rebuild your credit with this secured card. There aren’t any rewards associated with the U.S. Bank Secured Visa Card, so we’ll dive right into the numbers. These rates and fees aren’t too bad. The cash advance transaction fees are a little screwy, but I have a solution for that. You’ll see what I mean when you get there. APR: You get a variable rate of 20.99 percent. Balance Transfers: There isn’t a zero percent intro offer. Unless you’re offered a promotional rate, the balance transfer APR is a variable 20.99 percent. The transfer fee is 3 percent if you transfer a balance with this application. But it’s 4 percent if you transfer a balance at a later date. APR for Cash Advances: You get a variable 23.99 percent. The transaction fee is 3 percent for a convenience check cash advance; it’s 4 percent for a cash advance from an ATM, cash advance, or a cash equivalent cash advance. Let me make this easy for you. Don’t spend the time trying to figure out which transaction fee applies. Just don’t get a cash advance because interest on a cash advance starts ticking right away. Annual Fee: You pay $35 per year. Foreign Transaction Fees: It’s 2 percent or 3 percent, depending on whether the transaction is in foreign currency or U.S. dollars. Credit Limit: Your limit will be equal to your deposit amount. This is a better-than-average card and finding a good secured card is tough and this is a decent option. Here’s another thing I like that’s stated on the card’s website: When you’ve managed all of your credit obligations responsibly consistently for 12 months, you’ll be well on your way to a strong credit standing, and we may be able to move you to an unsecured credit card product. It’s nice that U.S. Bank will come out and say this. Many issuers don’t want to go on record with that type of encouragement, especially since 12 months is pretty fast.